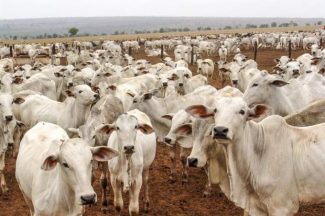 Brazil poised to send fresh beef to U.S. While fresh meat from Brazil hasn't crossed U.S. borders for 15 years, many industry experts expect that to change this year. Banking giant Rabobank reported in their 2016 first and second quarter updates that Brazil's exports were increasing steadily. With the devaluation of the Brazilian currency, beef exports from that country are even more competitive with U.S. beef. Fearful of Foot and Mouth Disease, the U.S. cattle industry stands united in its opposition to the importation of fresh beef from Brazil. Platt said the U.S. Department of Agriculture's policy of refusing meat from countries infected with the disease has been successful. "The last outbreak we had – I think it was 1929. Our protocol has served us well. "USDA says we can regionalize it, and that Brazil is vaccinating. The problem is that it is a mutating virus. It mutates and the vaccine isn't as effective. That's why they've never been able to eliminate it. As a cow-calf producer I'm totally opposed to USDA's open border policy because ultimately it will bite me when there is a foot and mouth disease outbreak here." Platt said the USDA should focus on its statutory duties including rural development and stay out of the trade promotion business. The United States Cattlemen Association says the importation of fresh meat from Brazil would be a "problem," one that they fear will happen by the end of the year. 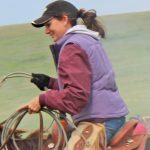 The National Cattlemen's Beef Association commented in April that they strongly doubted Brazil's willingness and ability to maintain risk management procedures and will continue with their record of hiding, rather than reporting, disease problems. But their pleas seem to be feeling on deaf ears. With high inflation and unemployment on the rise, the country is in the midst of an economic crisis, said a Rabobank news release. "While Brazilian consumers are seeing their purchasing power decline, local beef prices remain high. On the supply side, cattle producers have been encouraged to maintain cows in their herd rather than sending them to slaughter—a result of high calf prices driven by low calf availability. Meanwhile, the weaker currency has made Brazilian beef very competitive on international markets, and strong global demand has pushed local market prices higher. The resulting high domestic beef prices have pushed consumers towards cheaper competing proteins, such as poultry, freeing up additional beef for exports," said Rabobank. Other news outlets report China being "flooded" with Brazilian beef. South America's beef exporters are set to increase exports by an estimated 11percent in 2016. This increase is supported by favorable currency values, improved access to importing countries and increased availability of beef, the company said in April. 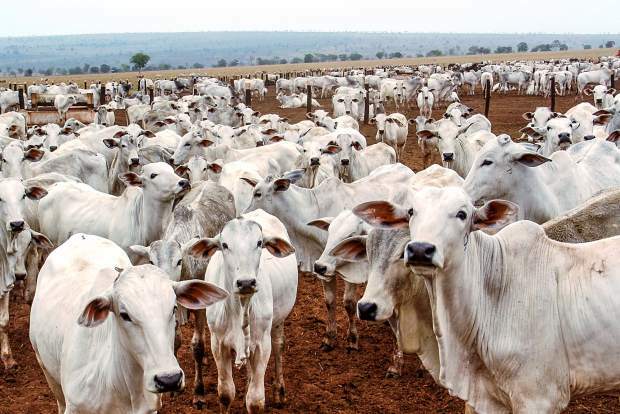 "Brazil, the largest Latin American beef producer, is expected to see reduced local consumption and gains in export access, which, in combination, will lead to more exports," according to Angus Gidley-Baird, Senior Animal Protein Analyst at Rabobank. Platt said the USDA should focus on preventing the introduction of the highly contagious foot and mouth disease, rather than tracing it upon its arrival here. Platt, said that in 2010, beef from Brazil was found to have unacceptable levels of anti-parasitic medicine such as Ivermectin, causing the USDA to temporarily suspend imports from that country. USDA then increased the amount of allowable drug residue in meat, and resumed trade. Between 2010 and 2013, USDA discovered via random sampling, at least 12 Brazilian meat products that had entered the U.S., containing levels of Ivermectin "exceeding the tolerance level," said a USDA Food Safety and Inspection Service news release. Recalls were issued in some cases. In a Meatingplace story, a representative from Brazil's meat export organization said the Latin American country intends to double down on efforts to export beef to the U.S., in an effort to make up ground for lost export opportunity in 2010. With the repeal of Country of Origin Labeling, U.S consumers will have no way of choosing or avoiding Brazilian fresh beef, should it show up in grocery store coolers, Platt said.